I graduated from Pacific University with a Masters in Counseling Psychology in 2013 with a program focus on Cognitive Behavioral Therapy. I worked for Cascadia Behavioral Healthcare providing treatment for mental health and addictive behavior, first as an intern and then as full-time staff, from 2012 to 2017. I am a Licensed Professional Counselor (LPC) and a Certified Alcohol and Drug Counselor I (CADC I). I have several years experience, and great enthusiasm, as a SMART Recovery facilitator. I completed certification for Community Reinforcement And Family Training (CRAFT) in July, 2018. 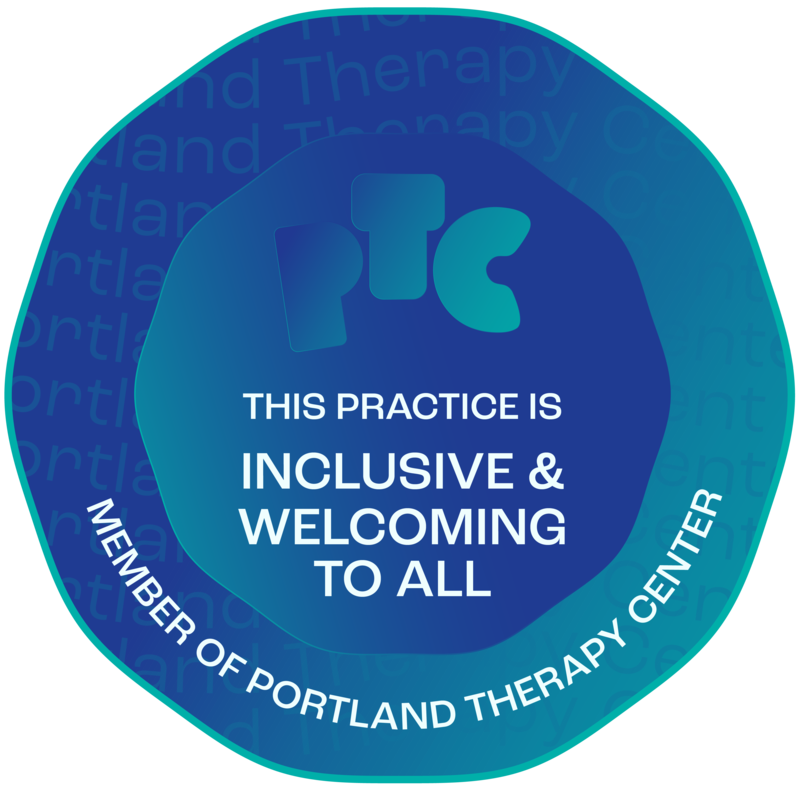 I am a member of the Association for Contextual Behavioral Science (ACBS), the American Counseling Association (ACA), and Oregon Counseling Association (ORCA). I live with my spouse, two children, a dog, a cat, and a few dust bunnies.